Microsoft at a media event in May 2014 was widely expected to unveil a miniature version of its popular Surface tablet. The slate, rumored to feature an 8-inch display, had supposedly been in development for more than a year but ended up being a no-show. Instead, we got the full-sized Surface Pro 3. Sources at the time said the Surface Mini was delayed at the very last minute by Microsoft chief Satya Nadella and VP Stephen Elop because they didn’t feel it was “different enough” from its competition. Now more than three years later, photos of the mythological device have leaked onto the Internet. Windows Central managed to get their mitts on the device. Powered by a Qualcomm Snapdragon 800 processor with 1GB of RAM and Adreno 330 graphics, the tablet was to feature an 8-inch display with a resolution of 1,440 x 1,080 pixels. It had 32GB of local storage, a microSD card slot for expansion, a headphone jack, a micro USB port for charging and dual-band Wi-Fi. 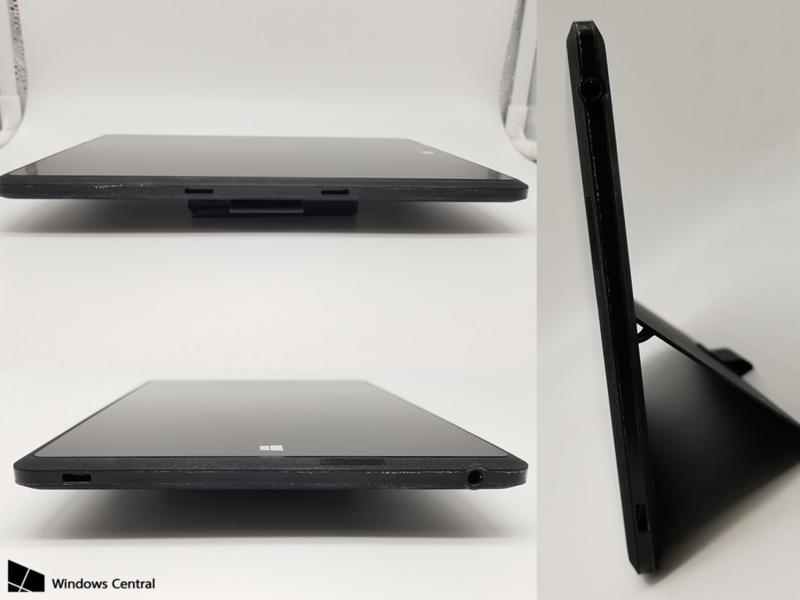 The Surface Mini was to include a Surface Pen and an integrated case / kickstand. 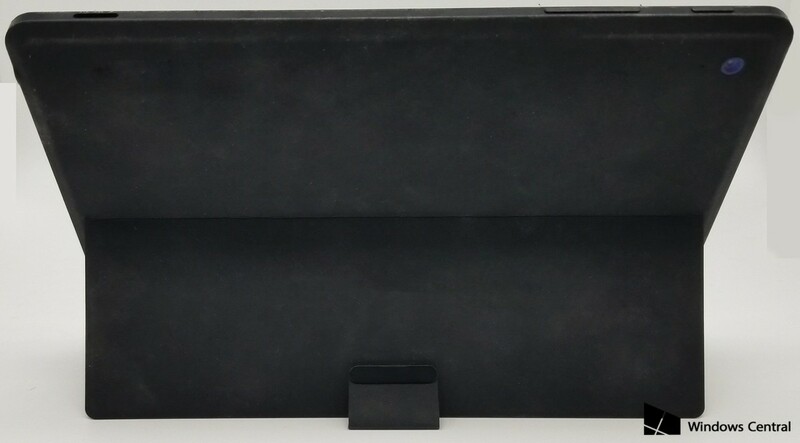 A Type Cover or similar keyboard accessory wasn’t in the cards as the device was to be used exclusively with the stylus and touch. Tablets were still relatively popular in 2014 but as smartphones continued to swell in size and encroach into small tablet territory, many of the miniature devices fell out of favor with the public. If they did an x86 version of this with digitizer and built in pen slot it woulda been awesome, but with windows RT would have been DOA. If it were x86, It would have been powered by an Intel Atom like the Dell Venue Pro 8...which didn't offer great power nor battery life. This is disappointing. 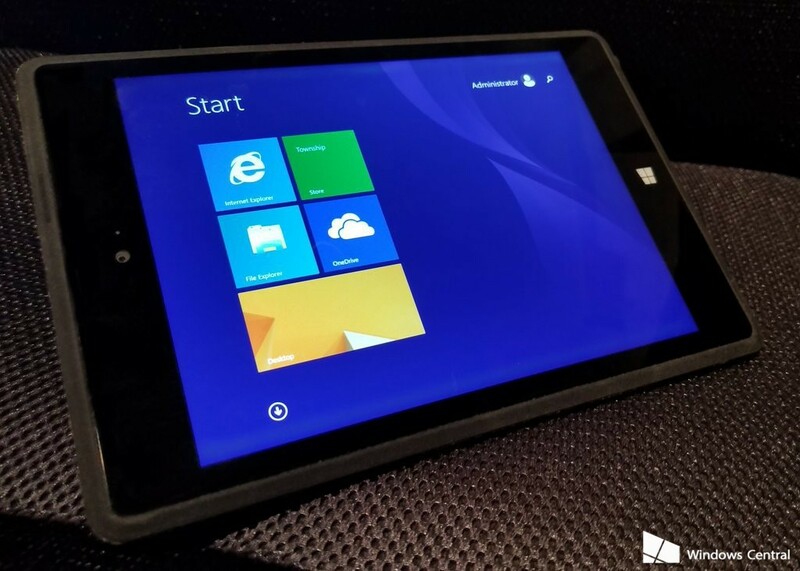 Now that microsoft has windows on ARM, they could finally do a mini windows tablet. Eh, call me when they come out with a brick that sits in your pocket and simply projects your windows OS to any display you currently have nearby. BTW, it's full 1080p with Windows 10 "Signature Edition". Which means no OEM bloat or vaporware!